Mukesh Ambani's telecom venture Reliance Jio Infocomm Ltd has begun hiring of professionals with expertise in artificial intelligence (AI). The team will reportedly work under Akash Ambani and create multiple use cases for the telecom firm. Mukesh Ambani's telecom venture Reliance Jio Infocomm Ltd has begun hiring of professionals with expertise in artificial intelligence (AI). The team will reportedly work under Akash Ambani and create multiple use cases for the telecom firm, according to Mint. 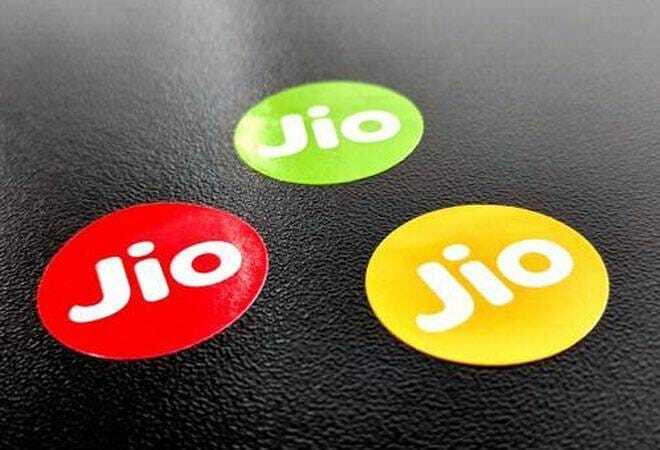 "Reliance Jio has hired a few senior people who will build this team...the company wants to set up this team in either Bengaluru or Hyderabad.... Akash Ambani is taking keen interest in this and is expected to lead this initiative," the report quoted an official as saying. "Reliance Jio has already started the recruitment process in Bengaluru...apart from AI, it is looking for people who can work on machine learning and blockchain," another source told the daily. Reliance Jio is planning to hire 75,000-80,000 employees for this financial year. This recruitment is part of its expansion process. "About 1,57,000 people are on the rolls today. I will say another 75,000 to 80,000 people," Jio's Chief Human Resources Officer Sanjay Jog had said. Jog also spoke on attrition rate of the company as well and added that it is currently 32 per cent in the sales and technical areas related to construction sites. "If it is taken at the headquarter level, it is just 2 per cent. Average if you go it will come down to 18 per cent," he explained. Jog said that the company has partnerships with around 6,000 colleges across the country, including technical institutions. He also mentioned that these colleges also offer certain courses that make students 'Reliance ready'. He said hiring would also be done through referrals and now with the help of social media platforms. Recruitments through referrals now accounted for about 60% to 70% of the hiring, he said, adding college and employees' referrals "are the two major contributors to our hiring plans."